50% stronger than standard hook and loop fasteners. 2-inch width for firmer positioning. Waterproof adhesion, even when submerged. 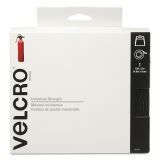 Velcro Industrial Strength Sticky-Back Hook and Loop Fasteners, 2" x 15 ft. 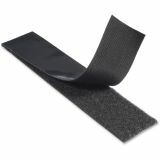 Roll, Black - Patented Industrial Strength Hook and Loop Tape is 50 percent stronger than standard hook-and-loop tape. 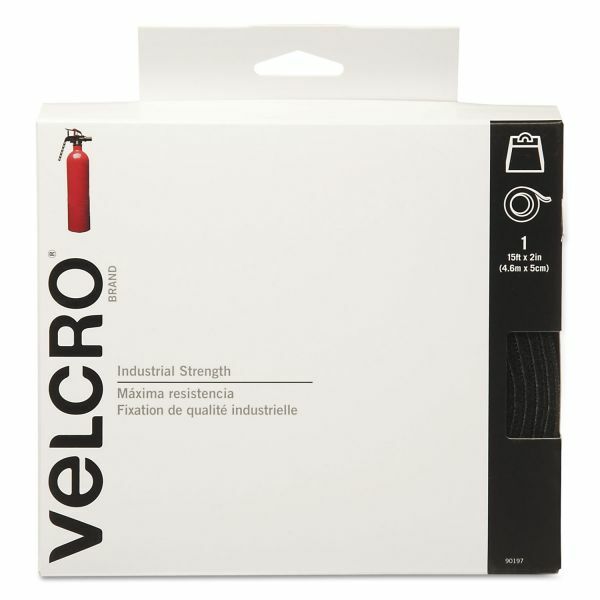 This versatile, water-resistant adhesive can be used indoors and outdoors. Superior holding power is great for organizing storage closets and more.